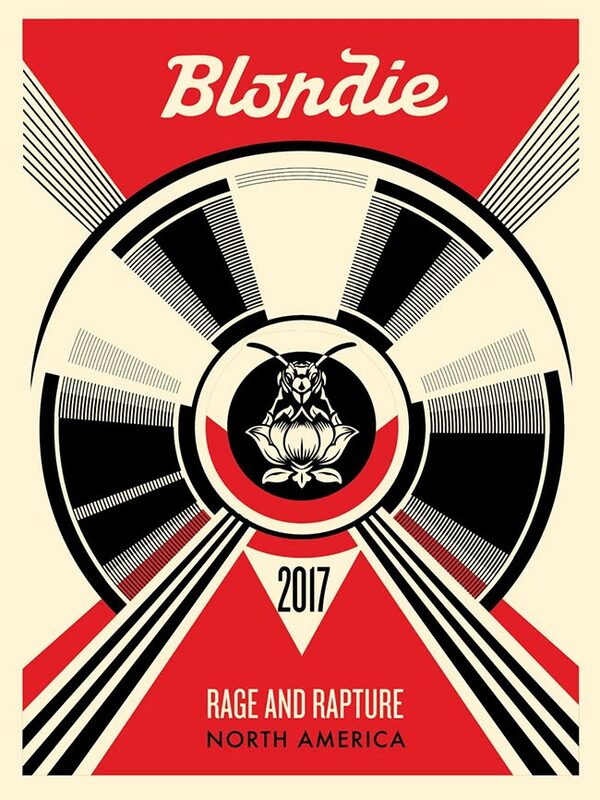 Live at the Roadhouse (Red) by Shepard Fairey. 18 x 24 inches. Screen print on cream Speckle Tone Paper. 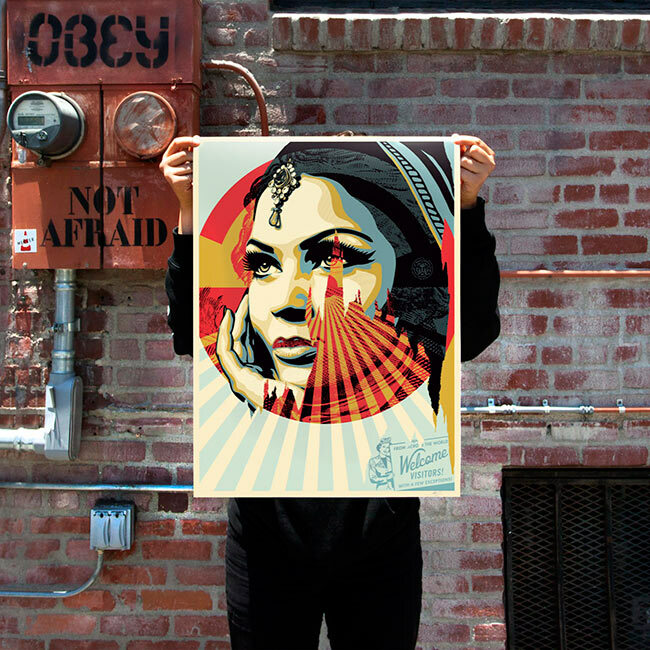 Signed by Shepard Fairey. 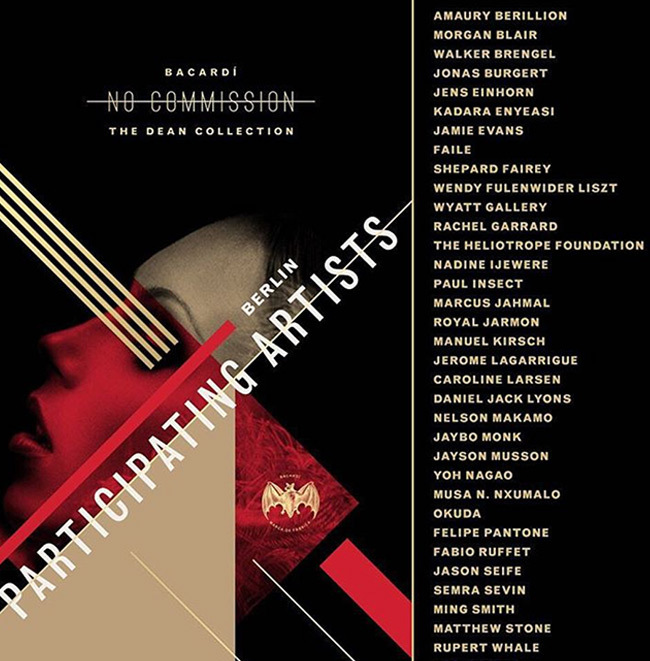 them 100% of the proceeds from the sale of their artworks. 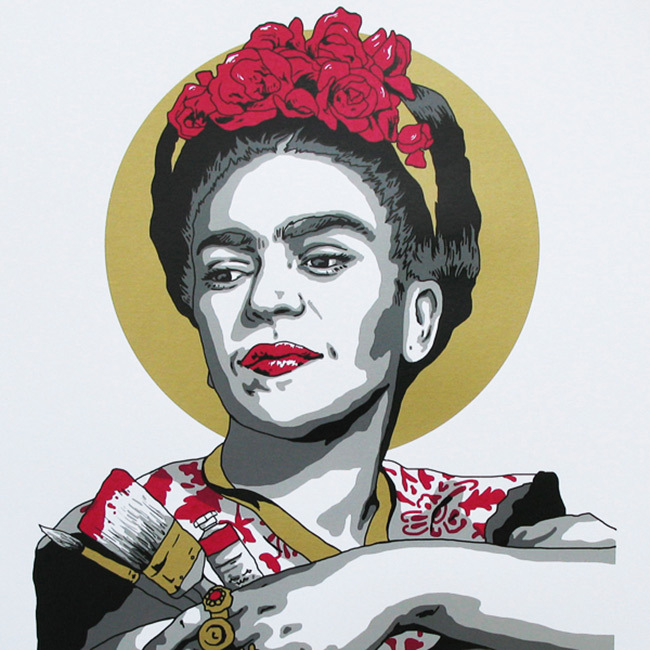 Five colour screen print of ‘Frida’, an artwork depicting the radiant Frida Kahlo. Screen print, 5 colours. Fedrigoni Vellum (320 g.s.m) paper. 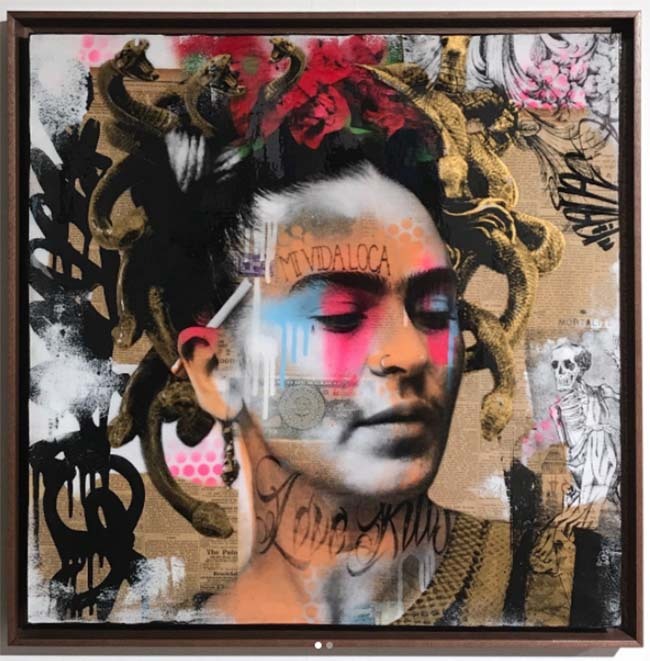 New awesome print from FinDac. The color splash is hand painted by the artist. Each print is slightly different and unique. 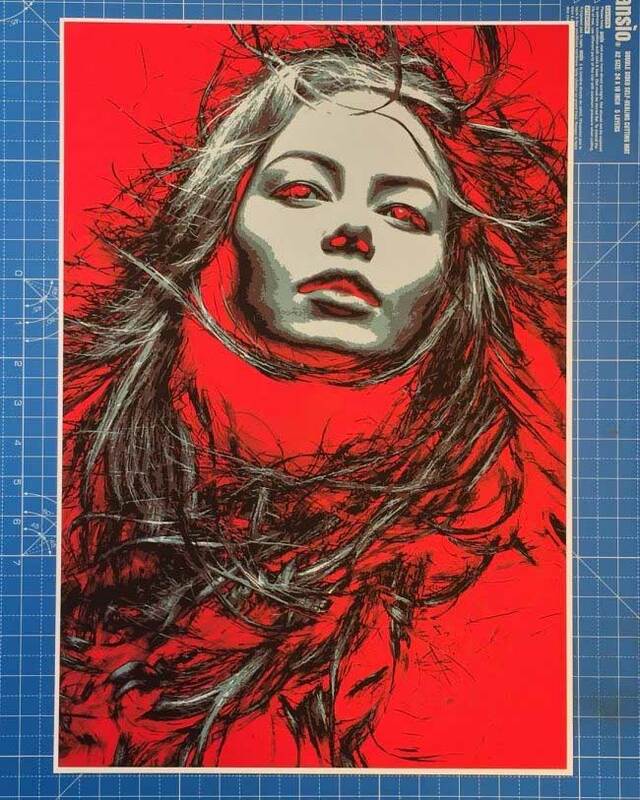 76 × 56 cm, Edition of 75, S/N by artist. Available June 28th, 4 pm (CET), HERE. Available next week @mad_c1, 23 colours of beauty. 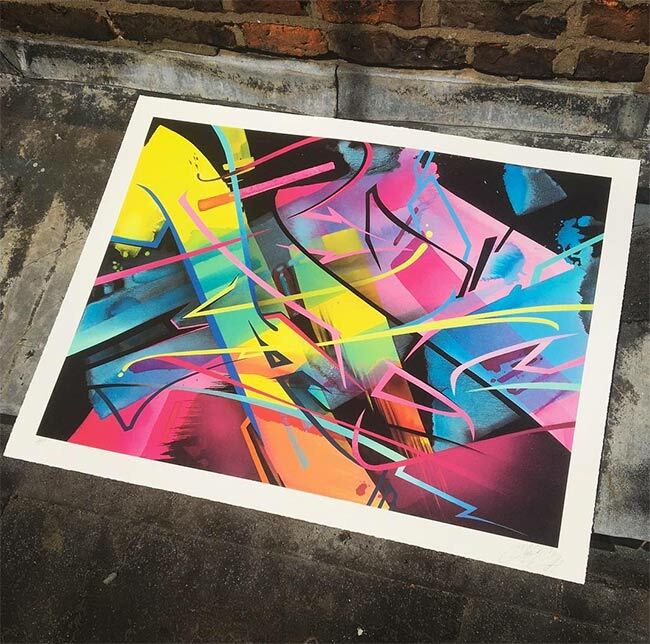 More info soon at graffitiprints. 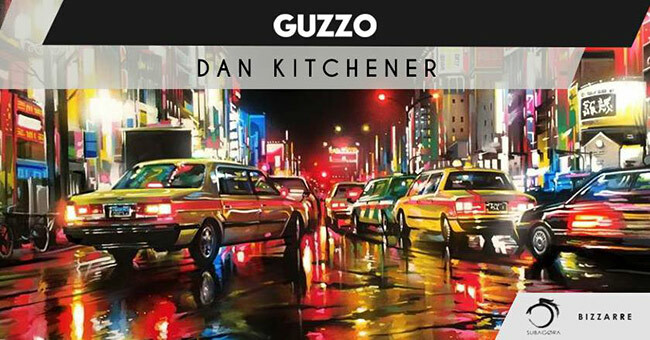 Will be live painting at ‘Guzzo’ in Barcelona / Spain. On Monday 26th June from 7pm. 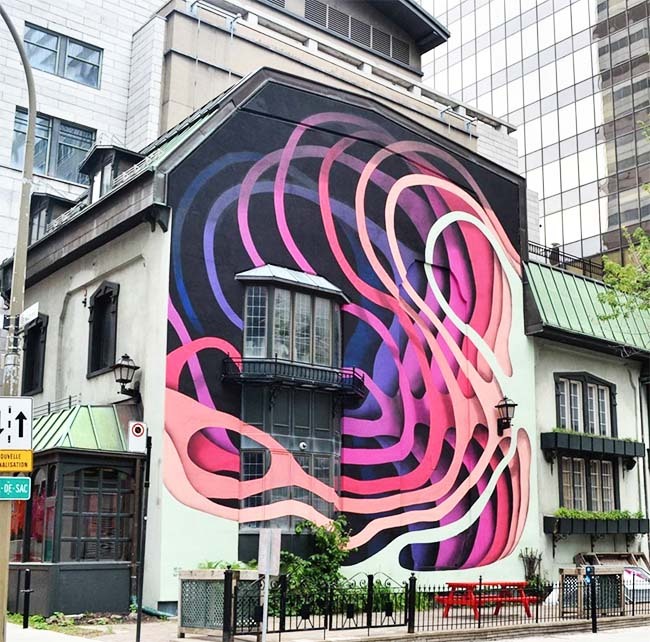 Mural Festival 2017 ending today with lots of cool stuff. 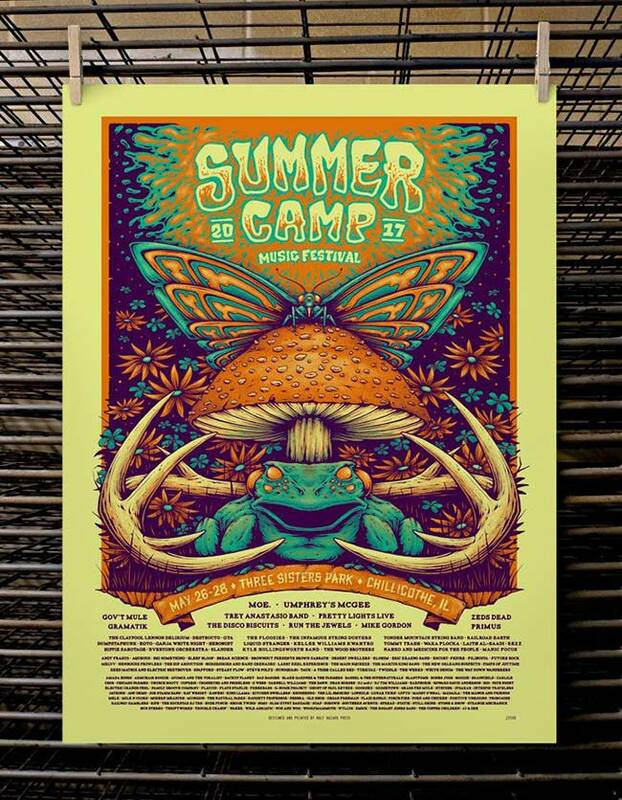 It’s Summer Camp Music Festival season. Acrylic, spray-paint, silkscreen, newsprint, wood. 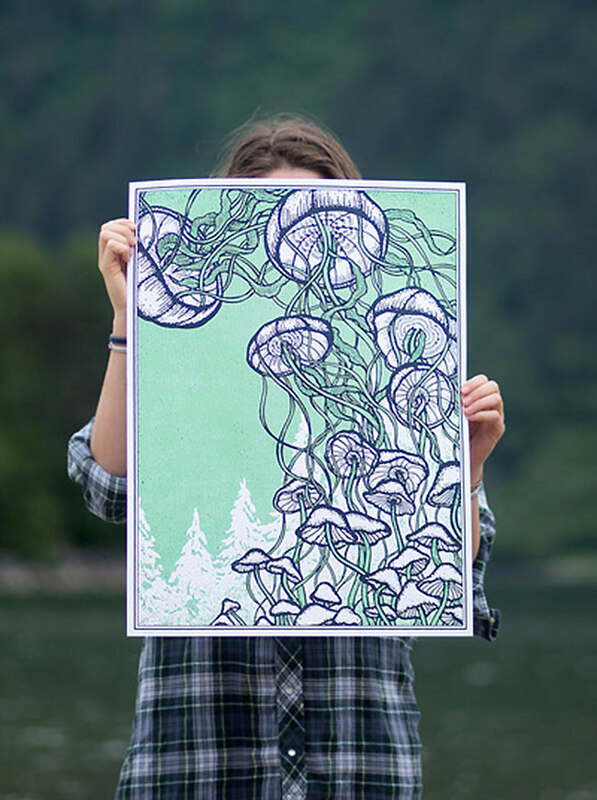 Fine art wood print on 1/2″ sustainable Birch, bright white finish. 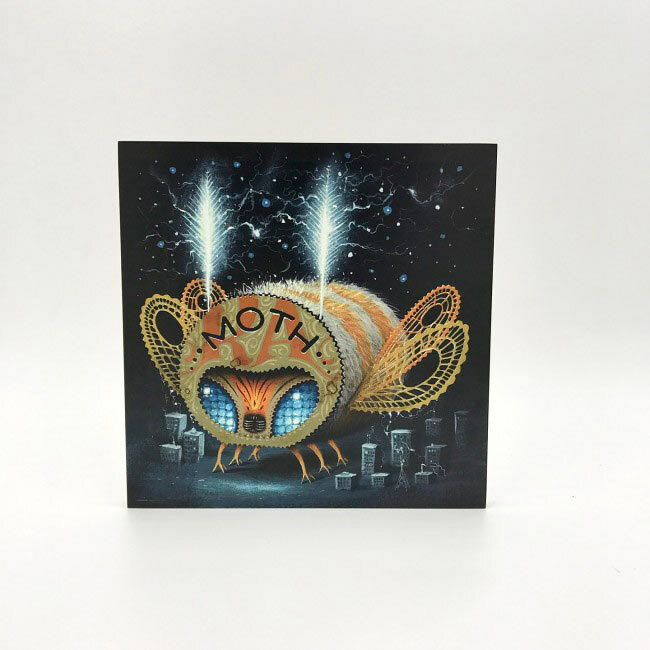 Limited edition of 25 fine art wood canvas prints hand signed and numbered by Jason Limon. 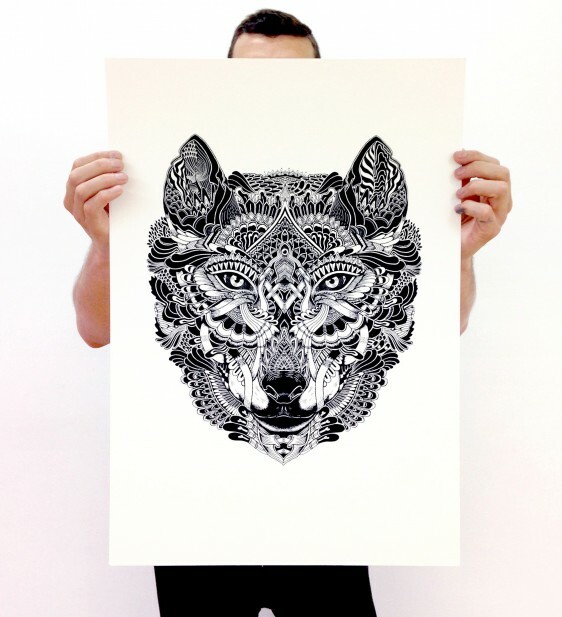 Hand-finished 5 layers silk screen-print on 300gsm Conqueror paper. Edition: 30, Size: 50 x 70 cm. Each print is unique. Hand-finished with Molotov ink, signed and numbered by the artist. “Target Exceptions” by Shepard Fairey. Target Exceptions. 18 x 24 inches. Screen print on cream Speckle Tone paper. 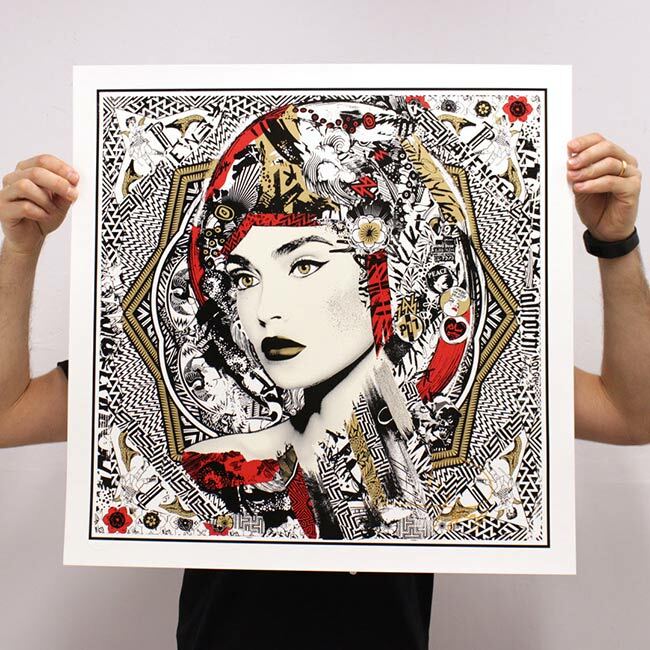 Signed by Shepard Fairey. 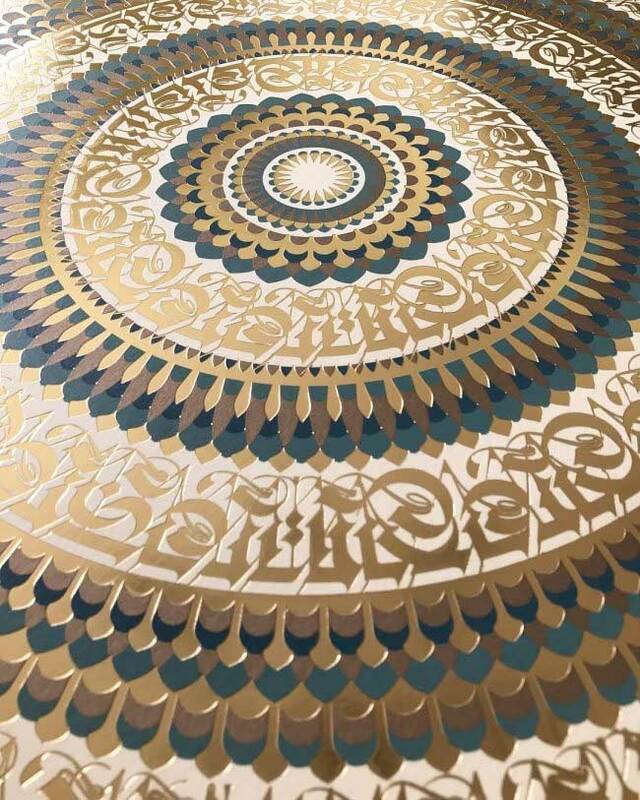 Numbered edition of 450. $55. Available Thursday, June 15 @ 10AM (PDT) HERE . 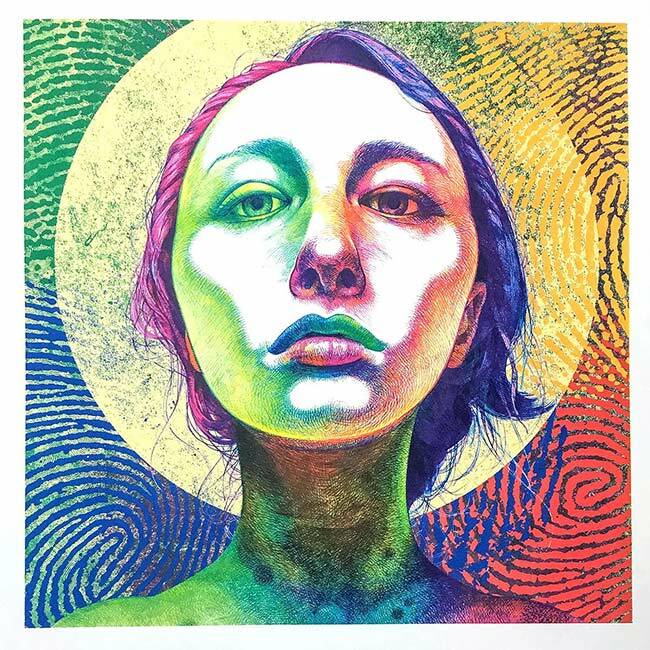 24 x 24″, 10 color screenprint on Crane Lettra Pearl White 100% cotton paper. In celebration of Summer Solstice, we’ll be releasing our first official print of the year. 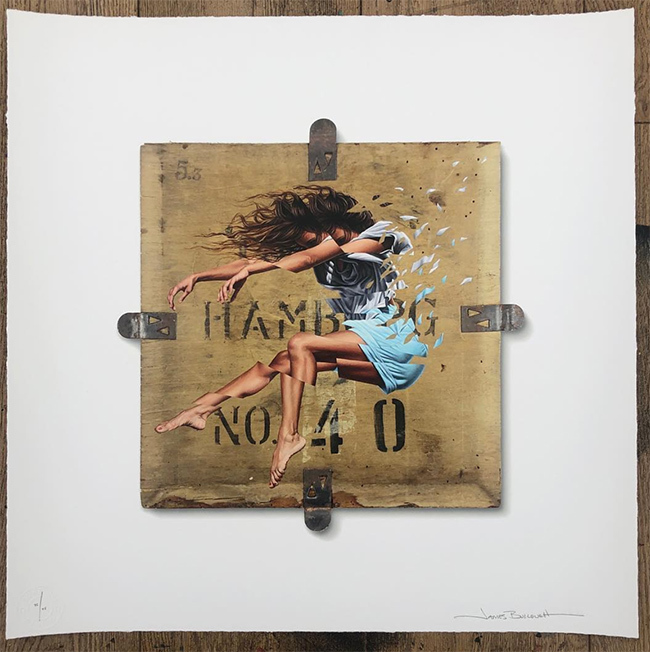 Edition of 15 signed and stamped with C.O.A -13inch x 19inch. 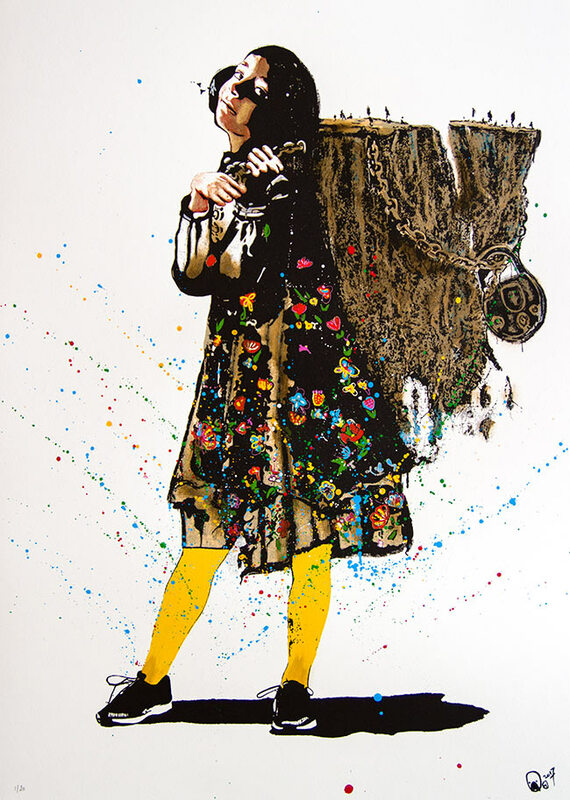 Spanish artist Joan Tarragó is about to release a new print. 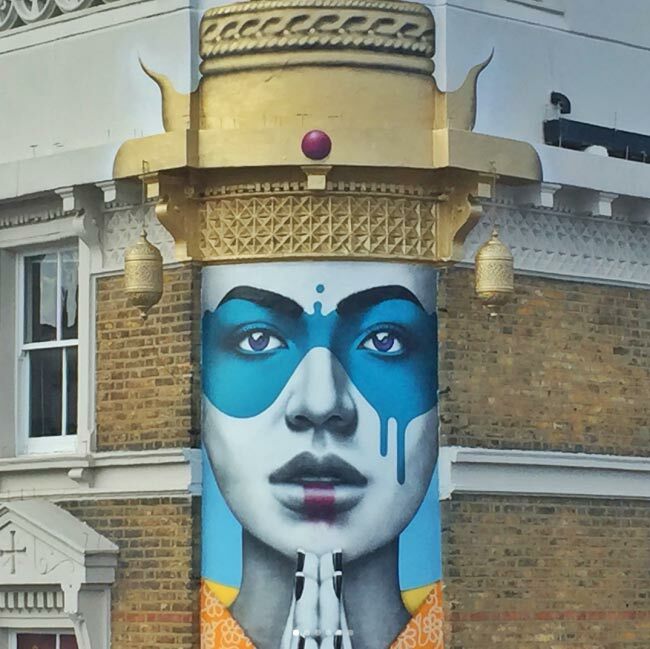 Wonderful, “Lady Kinoko” mural from FinDac in Portobello, London.